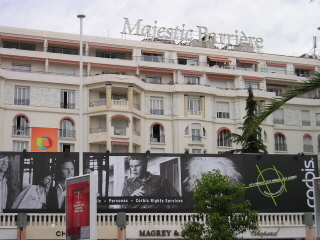 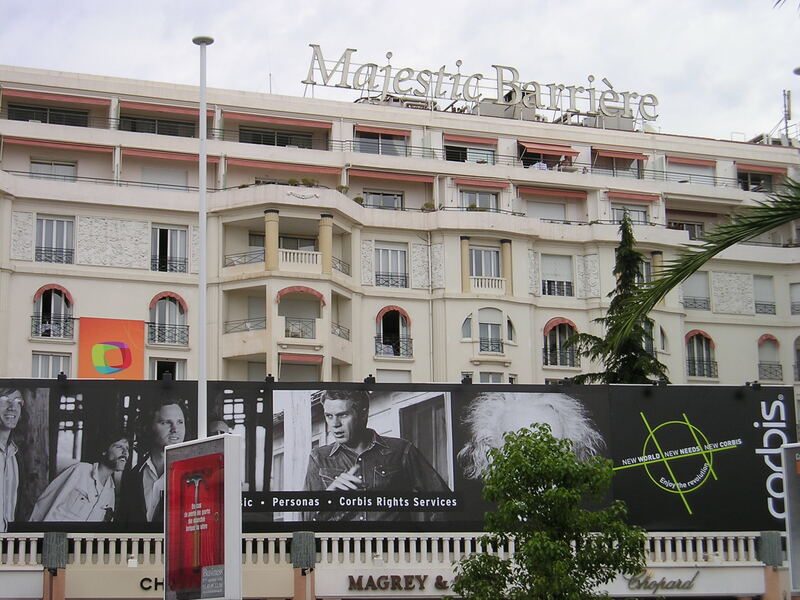 "I took this picture of McQueen on a billboard in Cannes, France this summer. 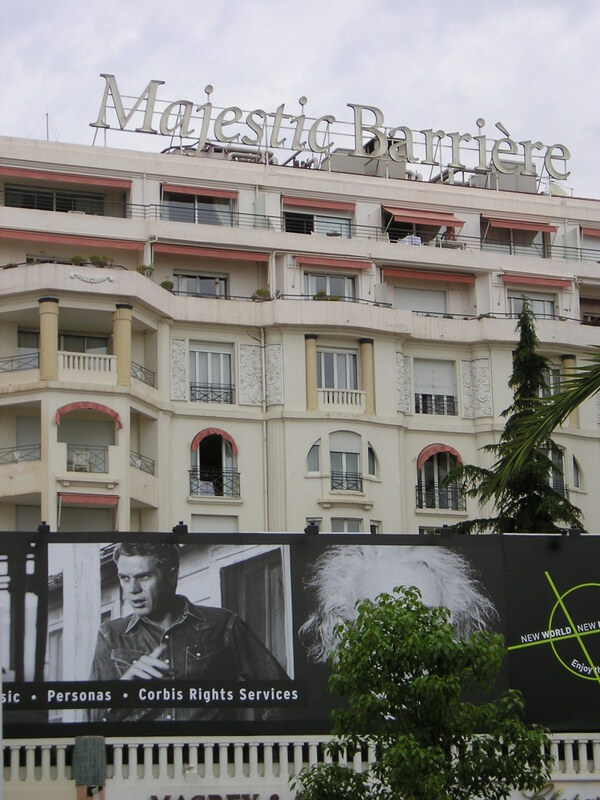 It was part of an advertising agency convention and mounted outside the Majestic Barriere Hotel on the main promonade along the seafront. The headline of the billboard was 'Heroes - still working' reffering to the fact that the image of the late persons pictured are still used in advertising today."